There are certain announcements that certain kinds of comic book fans have been waiting to hear for years. Most people who don’t have boxes and bookshelves full of comics probably won’t appreciate the importance of those announcements when they finally arrive. Ideally, everyone eventually comes to acknowledge how important it is in the long run. Just recently, one of those announcements hit the entertainment wire and comic book fans like myself are still trying to catch their breath from the excitement. It has to do with a series called “Y: The Last Man,” one of the most critically acclaimed comic book series of the past 20 years. According to The Hollywood Reporter, FX has officially ordered a pilot for a TV series based on this comic. I know that may not sound like ground-breaking news in an era when TV shows based on comic books account for a sizable chunk of programming. 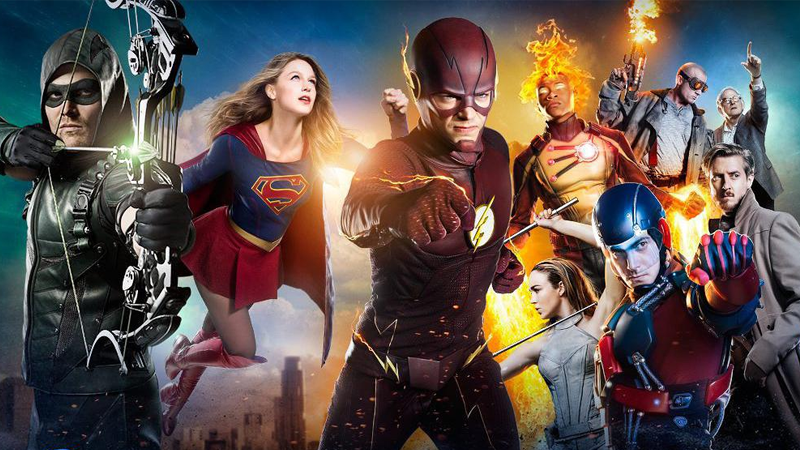 There are shows featuring famous superheroes like “The Flash,” “Supergirl,” and “Daredevil.” There are also shows based on non-superhero comics like “Preacher” and “The Walking Dead.” Why is adding yet another show to that list such a big deal? Well, as someone who has thoroughly read and deeply enjoyed Y: The Last Man, I can attest that this is one of those comics that is special for all the right reasons. It’s compelling, dramatic, mysterious, and emotional on so many levels. It doesn’t just tell a great story. It builds an entirely new world around a truly catastrophic event. 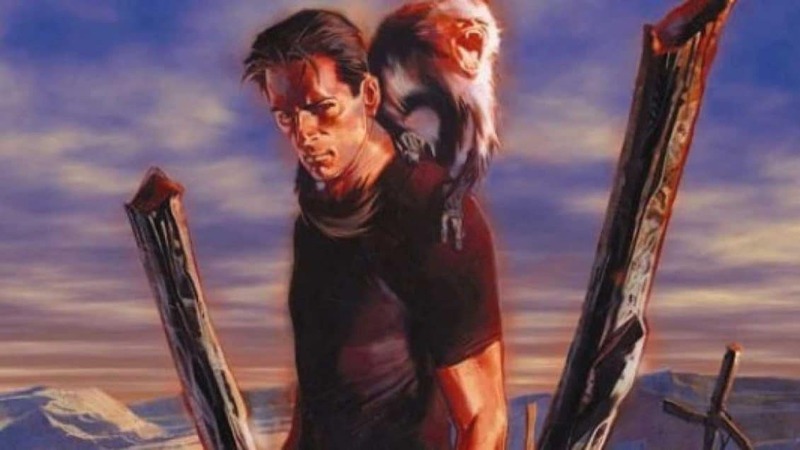 The premise of Y: The Last Man is simple in concept, but grandiose in implications. One day, all the men in the world just die. They don’t get sick first. There’s no mass pandemic. They all just start bleeding from their mouth and eyes before they keel over and die. It’s not just human men either. Everything with a Y-chromosome just dies. It happens so suddenly and so quickly. It’s not the flashiest apocalypse, but it’s every bit as brutal and traumatic as it sounds. In the midst of this massive gendercide, only one man survives for mysterious reasons. 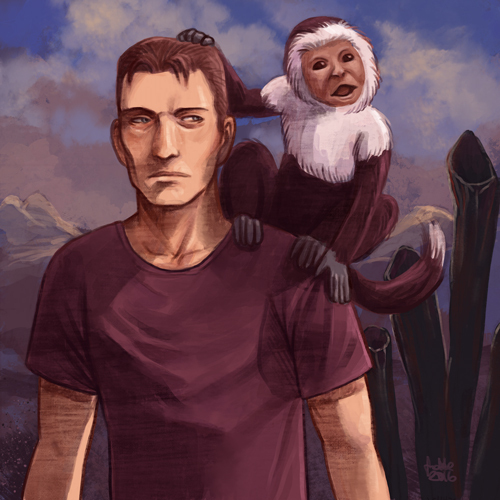 His name is Yorick Brown, an amateur escape artist who also happens to have a male pet monkey, who also survives. The story about how he survives in this post-apocalyptic world, while also trying to uncover the mysteries of the plague that killed all the men, is full of intrigue, sorrow, hope, and drama. The fact that it manages to achieve all this without zombies or superheroes makes it all the more remarkable. Add on top quality writing from by acclaimed comic writer Brian K. Vaughan and top-notch art from Pia Guerra and it’s easy to see why this series received multiple awards, including the coveted Eisner Award back in 2008. The fact that Y: The Last Man wasn’t made into a movie or TV show earlier is both shocking and outrageous. To be fair, there have been multiple attempts to make a movie based on the series, all of which failed for a wide variety of reasons. Given the scope and nature of the story, though, a TV series is probably more suited and there has been interest in making one since 2010. Now that there’s finally a pilot in the works on FX, a network that is less inclined to water down the harsher elements of the series, there’s are plenty of reasons for comic fans and fans of apocalyptic dramas to be excited. At the same time, however, there are also a plenty of reasons to worry. Had this been announced five years ago, I don’t think those worries would’ve been major. Then, gender politics began getting exceedingly heated. From scandals born from video games to new concerns about female representation in movies to the anti-harassment movement, things have gotten a lot more hostile between genders. This is an era where every action between men and women are subject to greater scrutiny. It’s an era where attempts at rational discussion are overshadowed by ever-present outrage. Buzzwords like mansplaining, social justice warrior, soy boy, and toxic masculinity are now part of our lexicon. I’ve expressed my dismay over such terms and why they’re empty in meaning, but I don’t expect them to disappear anytime soon. It’s because of these ongoing trends in gender politics that I’m concerned about what form Y: The Last Man will take in this era. I don’t expect a perfect, panel-for-panel recreation of the 60-issue comic series. That’s not always necessary, as the success of “The Walking Dead” has proven. However, I do worry that the greater meaning and dramatic impacts of the story will get lost, somehow, under the weight of ongoing gender politics. Some of those concerns are even articulated in the Hollywood Report’s announcement. Mr. Vaughan is even quoted as saying this when he met with potential show-runner, Michael Green. It’s the bolded part that really has me worried. I’m not entirely surprised that producers of the show would want to tap into ongoing debates about toxic masculinity, no matter how asinine a term that might be. Like it or not, it is a relevant issue and for a premise that involves killing nearly all the men on the planet, it’s going to influence the story. It’s just a matter of how different those involved want to make the narrative in Y: The Last Man. What matters most, however, is keeping with the overall theme of the story. Y: The Last Man is not just about an apocalypse involving gendercide. It’s part of a much larger world full of colorful and, at times, eccentric characters. What happens to these characters is downright traumatic, as is to be expected in the face of a global apocalypse. The world, as they know it, is shattered. Their sons, fathers, husbands, and brothers are all dead. The pain, the loss, the sorrow, and the anger surrounding that trauma is what helps drive the story. That’s especially true of the lone male survivor, Yorick Brown. In the comic, he’s not a superhero or even a multi-talented super-genius. In fact, he’s painfully human and downright inept at times, especially compared to some of his supporting cast. However, he never comes off as a whiny beta male or a brutish meathead. He’s the kind of character we see in real men throughout the real world. Any effort to subvert that by turning him into some sort of superhero or some beta male weakling will remove a core aspect of Yorick’s appeal, not to mention the appeal of the overall story. It’s not just Yorick’s story either. The female characters in this story are every bit as rich and diverse, but as we saw with the female characters in “Star Wars: The Last Jedi,” that can be badly mishandled. There are no Mary Sues in Y: The Last Man. There are no Lara Crofts or Wonder Womans either. These characters, especially Yorick’s sister, Hero Brown, and his bodyguard and traveling companion, Agent 355, are all as human as he is. They fight, struggle, fail, and suffer like real people navigating a traumatic apocalypse. That’s not to say there aren’t some elements of gender politics in Y: The Last Man. There are aspects of the story that lend plenty of fodder to the radical feminist part of the political spectrum. There are a few characters who go so far as to celebrate the death of all men. 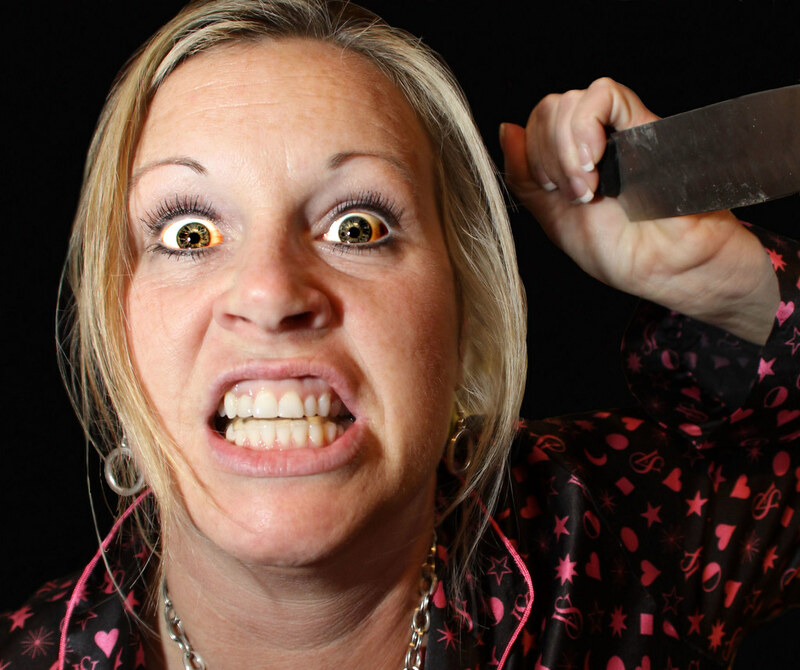 The fact that some women in the real world have advocated killing all men shows that this sentiment is very present. At the same time, there are parts of Y: The Last Man that will appeal to the men’s rights crowd, as well. 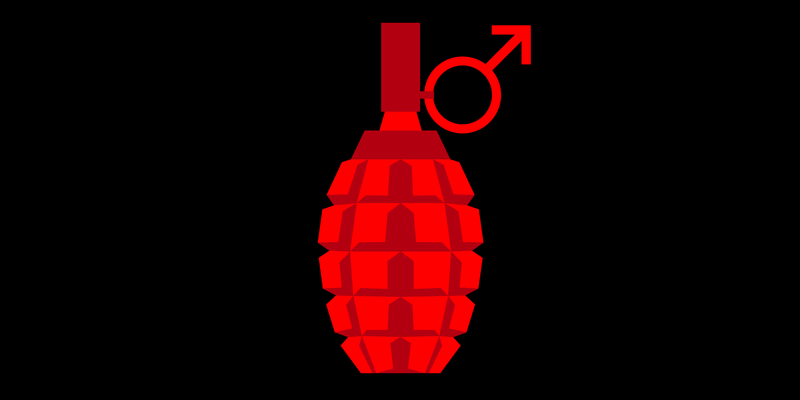 The way society collapses with the death of all the men will give plenty of credence to those seeking to highlight men’s role in society. As with the radical feminists, though, it might be tempting to take it too far. The story is not defined exclusively by toxic masculinity or radical feminism. It’s a story that puts men, women, and society in an extreme situation that brings out the best and worst in them. That would be the ultimate failure for a show like this and an egregious insult for a series as celebrated as Y: The Last Man. If it becomes driven by gender politics and not the spirit of the actual story, then that’s tragedy for all genders.